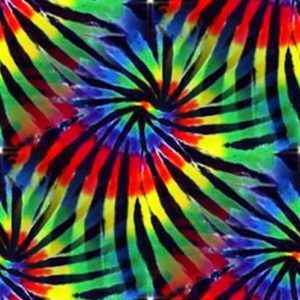 We love tie-dye here at Awesome Outcast! And, as a continuation of RJ’s product line, we decided to start making some. At the time of this writing, RJ has trouble handling the rubber bands – so that’s Mom’s job. But he makes some pretty cool patterns! We hope that you like them. Depending on the popularity of the shirts, we’ll be moving up to hoodies…just in time for the cooler weather! Enjoy!